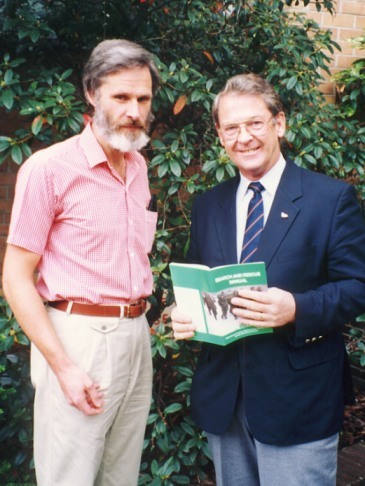 Sections of the Bush Search and Rescue Victoria Manual are now available online. We are working on providing all our manual content online, and a PDF version can be downloaded too. 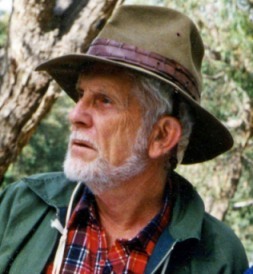 This is an important resource for Bush Search and Rescue Victoria, and is also used as a reference by other groups and organisations. 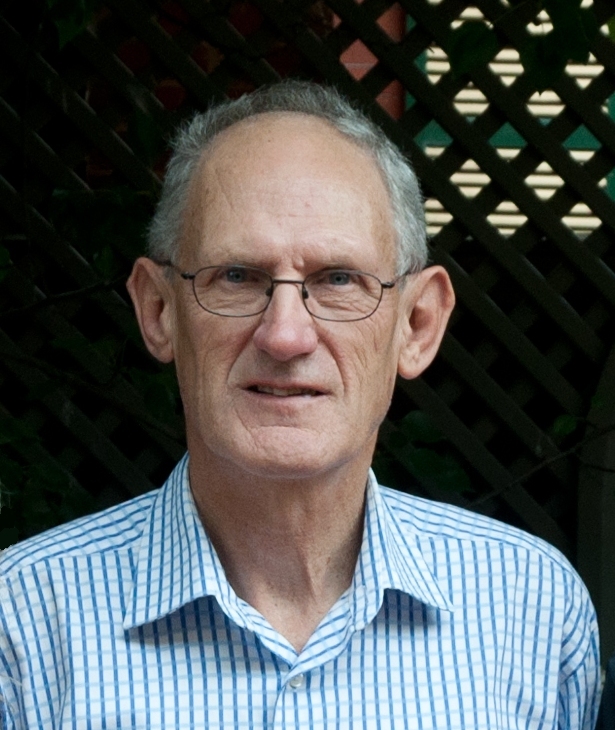 Neil Weatherill joined Bush Search and Rescue in May 1989 as a Police Liaison Officer and at the same meeting volunteered as Minute Secretary. He carried out both roles efficiently and effectively for the duration of his involvement for which Bush Search and Rescue is very grateful. Neil (standing) with the brand new bushwacker skis and sked acquired with support from BP Australia. Also pictured are John Retchford, John Hillard, BP Australia representative and Duncan Brookes. 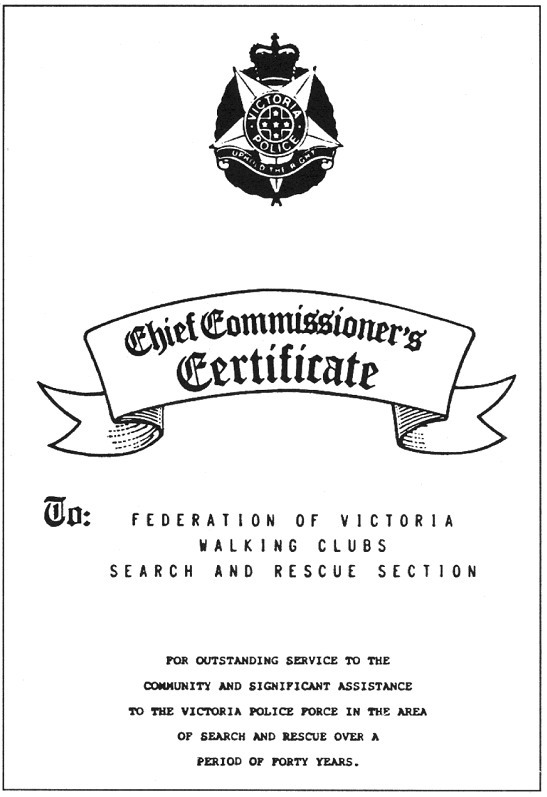 Victoria Police Chief Commissioner Kel Glare awarded the FVWC Search and Rescue Section (now Bush Search and Rescue) a Chief Commissioner’s Certificate at a ceremony in 1989. This was the first time this Certificate had been awarded to a non Police group. 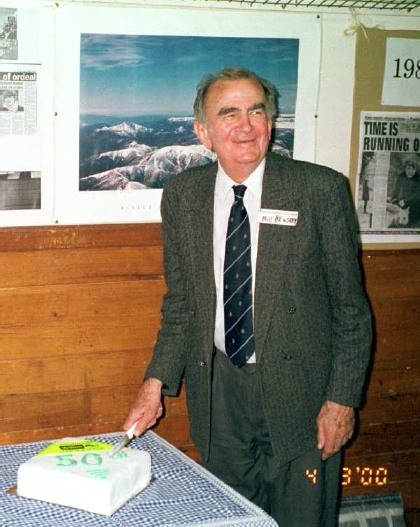 At 8.00 pm 9/8/2004 on Sunday evening Don Mason from the Falls Creek Police Station rang to seek assistance from Birkebeiner Nordic Ski Club Search and Rescue group. Three people on the summit of Mt Bogong had contacted emergency services by mobile phone requesting urgent assistance. They were all very cold and one was suffering severely from hypothermia. They had dug snow holes beside a snowpole [Number 1264] near Eskdale Point with blizzard conditions prevailing. Five members from B.N.S.C. plus a ski patroller from Mt Hotham responded to the callout and met at Mt Beauty Police station at 10.30 pm. 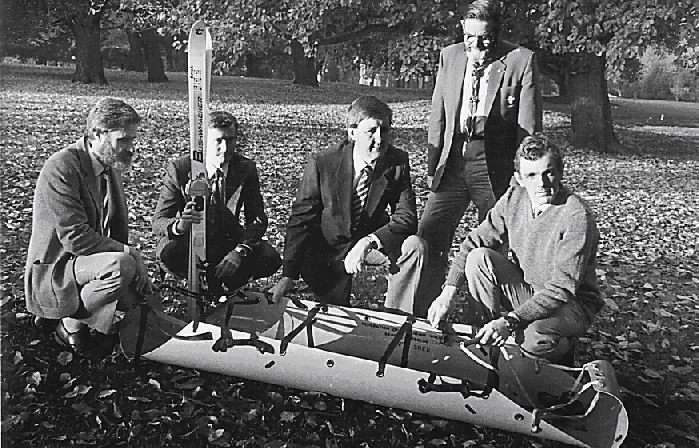 Members of the Birkebeiners Nordic Ski Club received a group citation in the 2005 National Bravery Awards for their contributions to the search and rescue of three men in blizzard conditions on Mt Bogong in August 2004. The recipients were Jim Gargan, Paul Grusovin, Rob Borland, Jarrod Paine and David Panozzo, together with Gordon Guest-Smith from the Mount Hotham Ski Patrol.